Choosing to take photographs in the wild means you need to take a look at what wildlife photography gear you would need to bring to your shoot. When you choose to bring your skills and talents to the outdoors, you might be amazed at how different it is from indoor shoots. With the latter, you can control the light and a lot of other components around you. 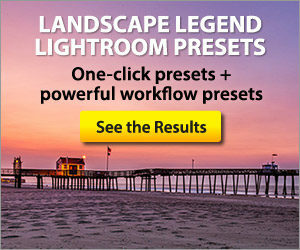 When you start to shoot outdoor and in wildlife, you have to constantly adjust with what nature is giving you. This does not only brings your game to the next level, it also means that you need some pretty intense gear to help you make the most of your wildlife experience. This is one of those instances where it pays to upgrade a few of your equipment. Photography gear for beginners usually means that you are starting out with a decent camera body paired with a kit lens. This is a great way to make you understand a lot of photography basics. However, as you venture out to more challenging environments, you will need better equipment and this starts with your camera body. This not to say that you cannot enjoy taking photos of animals with a startup camera body. However, most of the camera bodies when you talk about wildlife photography gear consists of higher-end features which are lacking in entry-level DSLRs. For one, you need a decent burst speed for faster-moving animals and the frames per second go up as you invest in more professional bodies. The next thing you need to carefully look into when going out into the wild is your camera lens. Part of the photography gear for newbies is the kit lens. However, it has some limitations once you start shooting wild and fast animals. For one, the focal length might not allow you to photograph your subject from afar. This means getting zoom lenses much like what the EF 800mm f/5.6L IS USM can offer you. This is one of the priciest lenses which means that you need a lot of funds to include this in your gear as a beginner. However, there are a few tricks to help you get a longer focal length without having to take out a second mortgage on your house. One is to use a camera body with a crop factor, like the Canon 7d Mark II, so you can instantly increase your focal length. It does take some getting used to and one downside is that you do not get the wide end of your lens as advertised. You can also look at using some extenders. These types of wildlife photography gear attached between your camera body and lenses extending your focal reach. It may seem like an obvious gear for beginners but you might think you will not have a need for it in the wild. Your plan might be to simply handhold your camera while you wait for the right moment. One thing about these moments, they can come within the first few minutes or a few hours later. 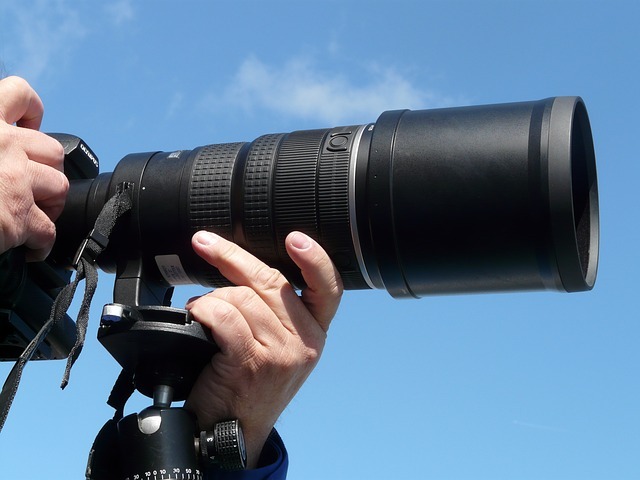 Your arms will feel like jello if you handhold a zoom lens that long. Try to look into using a gimbal head as well for your tripod. It gives you better control over your set up. One of the wildlife photography gear you have to pack is a raincoat both for you and your camera. You never know when it will rain while you are shooting in the wild. As you might already have a raincoat for yourself, your camera setup needs one too in order to be protected from the rain. Regardless if it is water resistant, constant downpour can make water seep into your camera and lens. 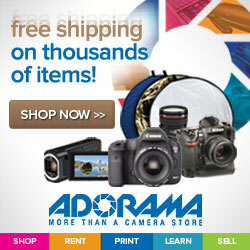 Take a look at this affordable Lens Coat from Adorama. It is a good practice as a beginner in photography to have extra memory cards with you. This helps ensure that you never have to delete shots just so you can free up space for a current shot. That being said, it is an essential photography gear for beginners. You just have to remember a few tips when using multiple cards. As part of your wildlife photography gear, you need to make sure that before you head out, you back up the contents of your card so you can delete everything on it before a shoot. It is also a good practice to number your cards so you know how many you still have. Another thing is to try and use multiple smaller capacity cards. This way, you only lose a few shots if ever one card gets corrupted or damaged. If you run out of space in your memory card, you simply have to delete to make room. However, if you drain your camera battery , that is it. Your camera will not function anymore and you call it a day. That is why carrying extra batteries when doing a wildlife shoot makes a lot of sense. You never know how long it will take to get that shot that you want. 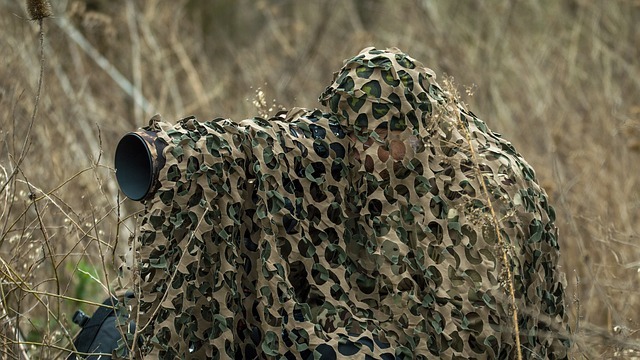 If you have seen some snipers in action, they usually have a spotter right beside them looking for the target and measuring variables for their shooter to take the shot. 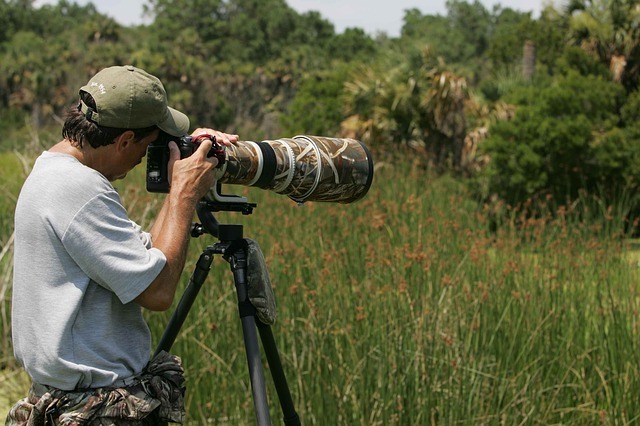 When it comes to wildlife photography, you can also use a spotting scope to help you look for your shot. 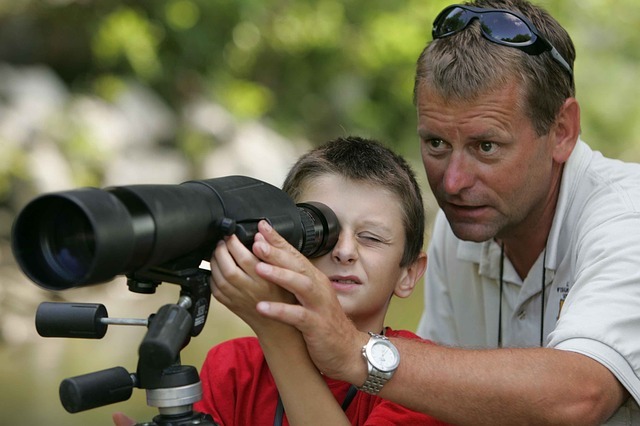 This gives you the chance to scout the area, look around and see if there are any interesting subject you can shot. Take a look at this Swarovski Optik from Adorama if you have the budget for a top of the line scope. There is a lot of wildlife photography gear you can look into when you want to take your game to the next level. Though you have to remember that the gear is there to help you get your shot and should not replace sound photography basics. It does not matter how expensive your gear is, if you do not have a good foundation in photography, you will never get that shot.